Papa YG has gone enthusiastically active on Instagram. 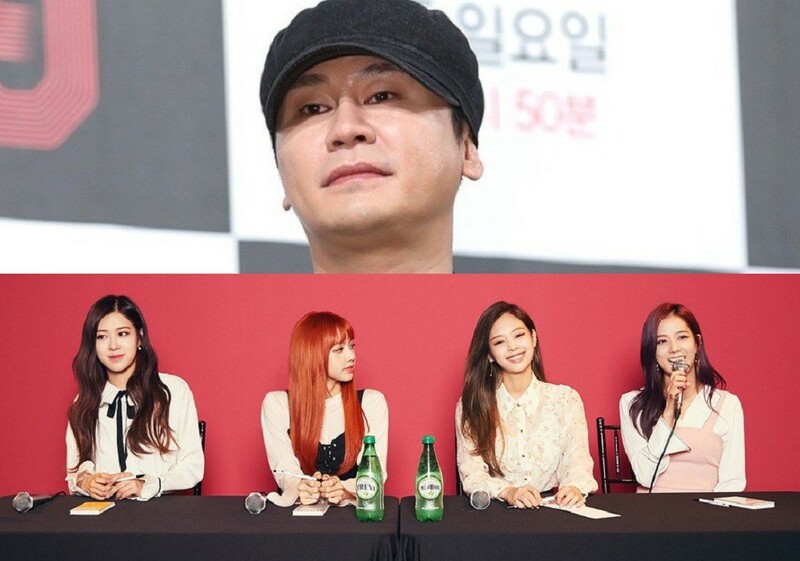 From the moment Black Pink released their new song, YG's head producer Yang Hyun Suk took to Instagram to boast the group's successful rankings on music charts. By capturing domestic and international rankings every hour, YG celebrated the accomplishments that his only girl group was able to achieve with their long-awaited comeback. Meanwhile, some netizens commented that Yang Hyun Suk has gone overboard with these updates. Some comments read, "The girls might feel too pressured!" along with "Please promote them well enough prior to the comebacks... He is focusing more on the chart results rather than the consistency of their activities as singers." Others also guessed that he might have wanted to refresh the sites to witness the moment the MV would hit 10 million views. In related news, Black Pink's new album 'Square Up' was released at 6 PM KST on June 15 with title track "DDU-DU DDU-DU". Have you listened to the song yet?